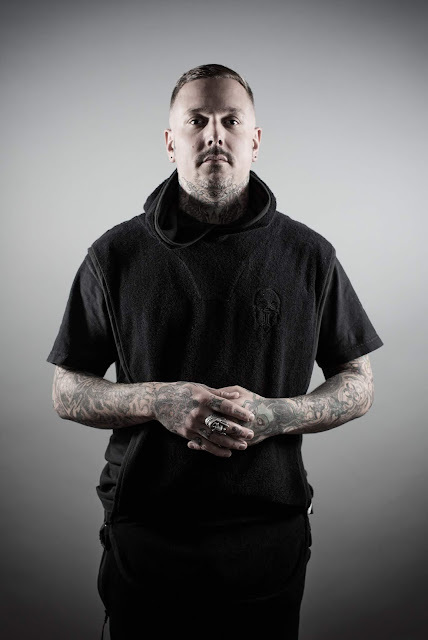 For an artist whose output has graced many of the main stay drum & bass labels, Audio’s history is one which has been diligently followed since he first started releasing music, decades prior to this next venture. And this unveiling is about to be one of his most pivotal projects, with the veteran producer launching his very own imprint, one which is offering him full control over his work. After dropping albums on the likes of Ram Records and Virus Recordings, two labels who have shaped very different yet still imperative parts of the genre, he’s about to embark on another string of releases featuring the same caliber of music. It makes sense that Audio has the capabilities to run his own imprint, one which will signify his place within the drum & bass echelon. 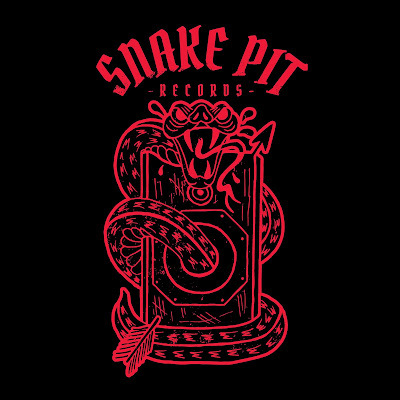 And Snake Pit Records already defines the pace with ‘Frog March’, a track which is inherently presents the Audio moniker, channeling both the new and old sounds which mold together to present a new side of the producer. 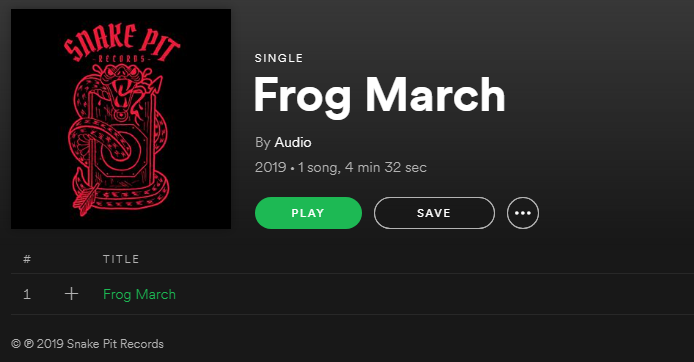 ‘Frog March’ follows the same roots maneuvers which made Audio a crucial force during his rise to infamy, however it brings these movements through a contemporary angle. The track is rolling, yet it features stabs which add the record’s carved hooks. ‘Frog March’ becomes more and more overbearing; it steadily grows in a way that pays homage to the times where cuts were allowed to breathe. Its sudden switches keep it interesting, once again highlighting that despite Audio’s penchant for chaotic beats, he’s still able to craft a track that breaks away from standard patterns. With shattering LFOs and steppy arpeggios, ‘Frog March’ is aggressive in its breakdowns but also industrious in its make-up. Thumping drums take you out into the mix and you’re left to feel blow after blow of its heavy subs. The intimidating depth of ‘Frog March’ alongside its relentless undercurrent make this a classic Audio track. 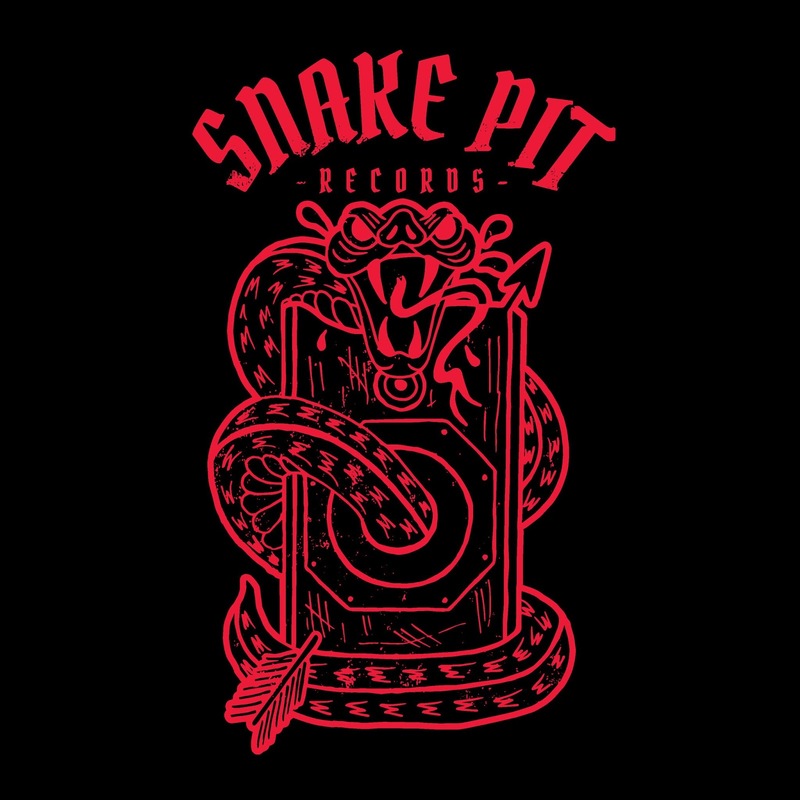 There was no better way to reveal what Audio has been doing in the background – this year will be about Snake Pit Records and a release schedule which stretches out across the summer.